Sign up now to view the document. 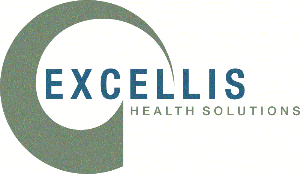 Excellis is committed to protecting your privacy and personal information. All information will be kept confidential.